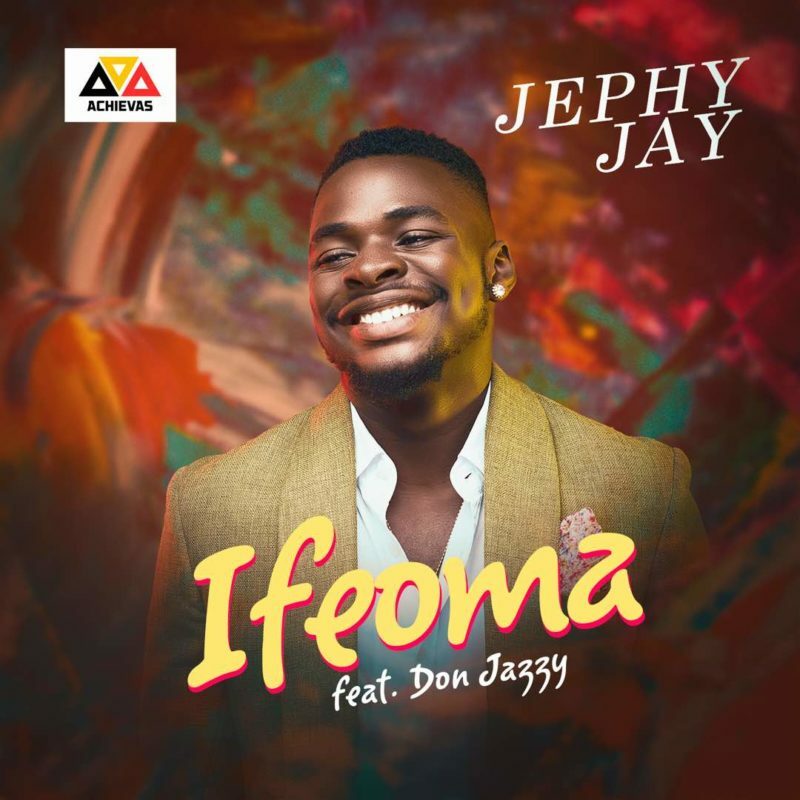 Talented singer Jephy Jay comes through with a decent video for his debut single “Ifeoma“. The Achievas Entertainment music star managed to get Mavin Records boss, Don Jazzy to feature in the hit song. The result of it is a super melodious tune. “Ifeoma” video was shot in Lagos and directed by the trusted Adasa Cookey.